It's the summer and that means it's time for some fun. Throughout the summer we'll be running Transformation Tuesday. 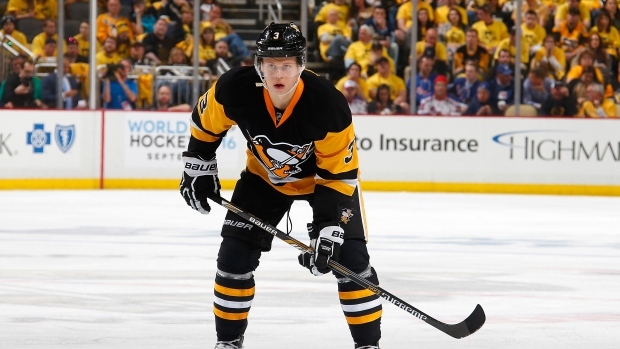 We take a look at current Pittsburgh Penguins now and back at the time of their draft. 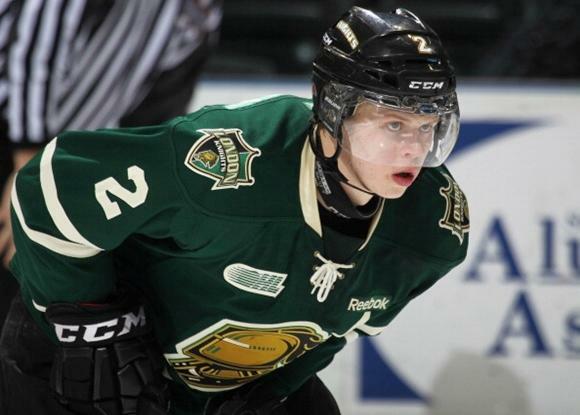 This week we look at Olli Maatta. 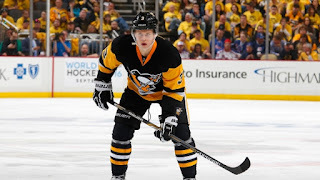 Maatta, an NHL veteran, turns 23 today. 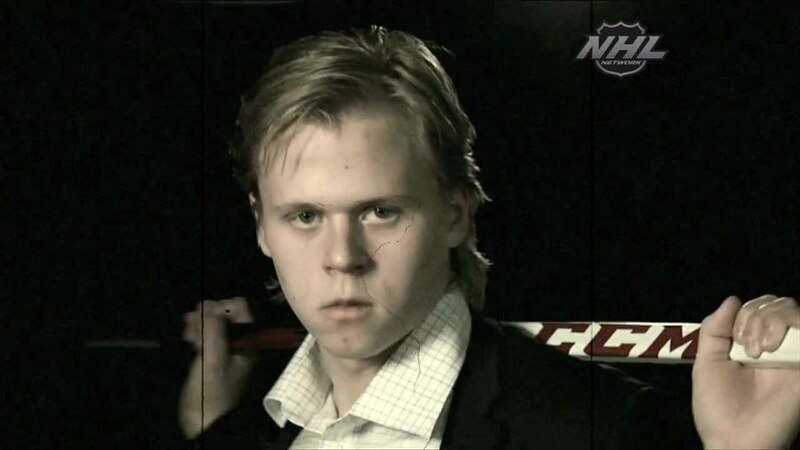 What better way to celebrate than to look back ALLLLL the way back to the 2012 NHL Entry Draft, where the Penguins took Maatta 22nd overall. Aw damn it, he doesn't look any different. Happy birthday, Olli. Enjoy your balcony responsibly.